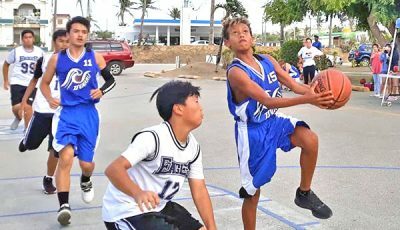 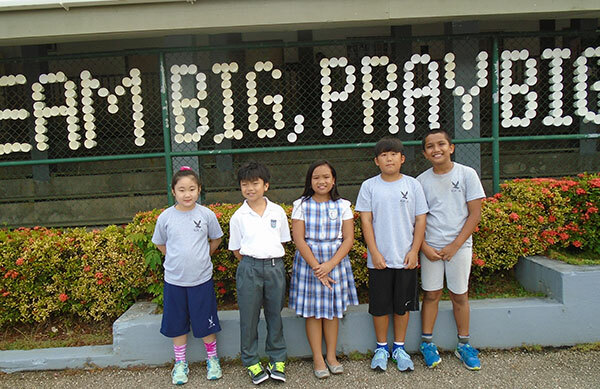 Grace Christian Academy’s K-12 Mathletes flocked to ChaCha Ocean View Middle School last Jan. 26, 2019, to compete in the first Saipan islandwide Math Court competition this school year. 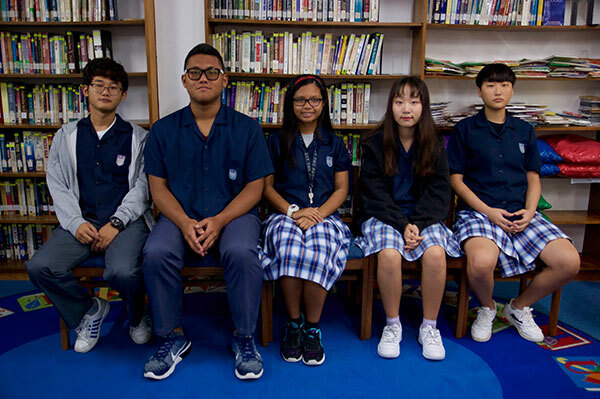 The administration, faculty and staff, and parents of Grace Christian Academy were very proud of each Math Court competitor and would like to extend their congratulations to the following Saipan winners and state round qualifiers. 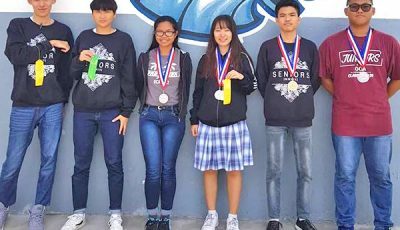 All of them are qualified to compete in the regional competition. 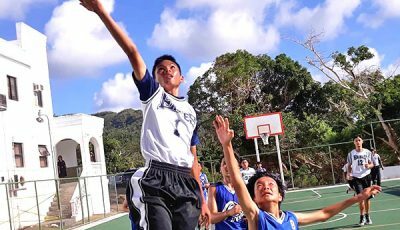 Math Court promotes mathematics in the CNMI.